Life has unbelievably complex and diverse strategies to ensure survival. Organisms are able to go dormant during unfavorable conditions, and resuscitate once the environment becomes ideal again. This can play out over relatively short time periods such as when animals hibernate, or over longer periods where organisms can go into stasis, e.g. 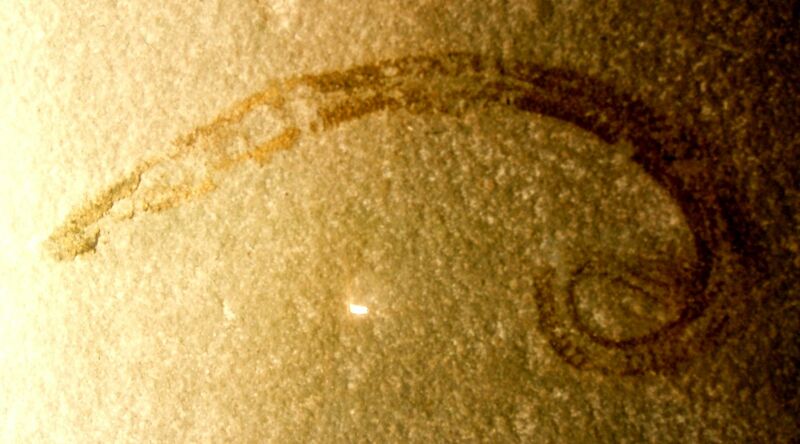 reviving bacteria from 250 million year old salt crystals. Researchers in Russia recently thawed out permafrost sediment frozen for the past 42,000 years, and revealed once frozen and now living nematodes. Yes you heard that correctly, worms birthed and subsequently frozen during the Pleistocene (42,000 years earlier) were just resurrected in the 21st century. Frankenstein, eat your heart out. Nematodes, often called round worms, are the most numerous multicellular animals on earth; a handful of soil will contain thousands of these microscopic worms. These animals are known to be hardy creatures, having previously been revived in 39-year-old herbarium samples, but nothing has been seen on a scale quite like this. This is sci-fi level impressive. 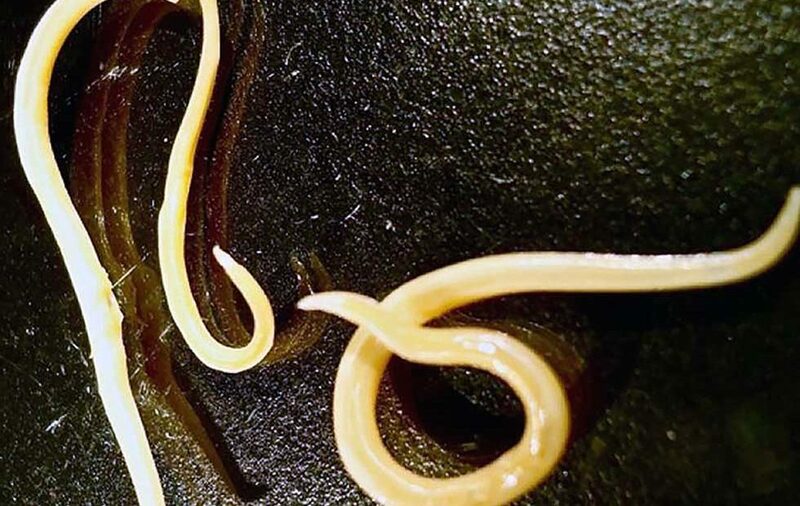 How these worms were able to remain viable while frozen is still anyone’s guess, but the strategies these worms employ holds huge potential. This ability suggests that the Pleistocene nematodes have some adaptive mechanisms that may be of scientific and practical importance. Learning about the biochemical mechanisms nematodes use to limit the damage of ice and hold off the ravages of oxidation on DNA over the millennia might point the way to better cryopreservation technologies. This knowledge could assist science in finding better ways to store human tissues for transplants, or even – just maybe – whole bodies for revival. To-date examples of long-term life preservation involve microbes, and while their fortitude is certainly impressive, the life-preserving “tricks” bacteria apply are not transferable to our more complicated tissues. Finding animals that can remain dormant for tens of thousands of years is a discovery well worth paying attention to, and I for one welcome our new worm overlords. You can read more about this study published in Doklady Biological Sciences. Fun Science FRIEDay - Theory of Relative... easiness?? Fun Science FRIEDay - Cell Hijack! Fun Science FRIEDay - Dude, I'm Glowing!